Stolen IDPs’ food: Ex-PDP chairman, 2 others remanded – Royal Times of Nigeria. The Federal High Court. Yola has ordered the remand of former Adamawa PDP Chairman, Alhaji Abdurrahman Bobboi, in prison for allegedly diverting food meant for Internally Displaced Persons (IDPs). 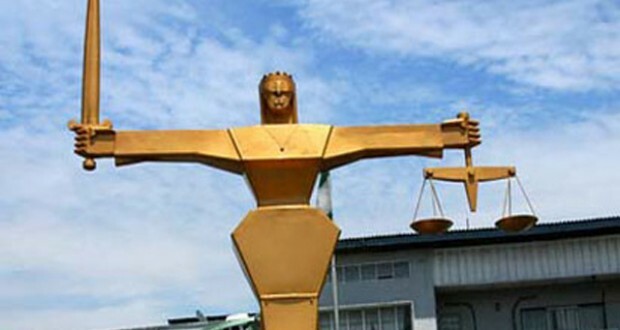 The court also remanded Mr Sanda Lamurde, a former Commissioner for Finance, and Mr. Feredan George, a former Chief Store Officer of the State Emergency Management Agency (SEMA). The accused are facing 16 charges bordering on forgery, theft and fraud. According to the EFCC Counsel, Mr Abubakar Aliyu, the suspects were arraigned following a petition received from members of Agricultural Transformation Agro-Allied Farmers Cooperative Union, Adamawa chapter.